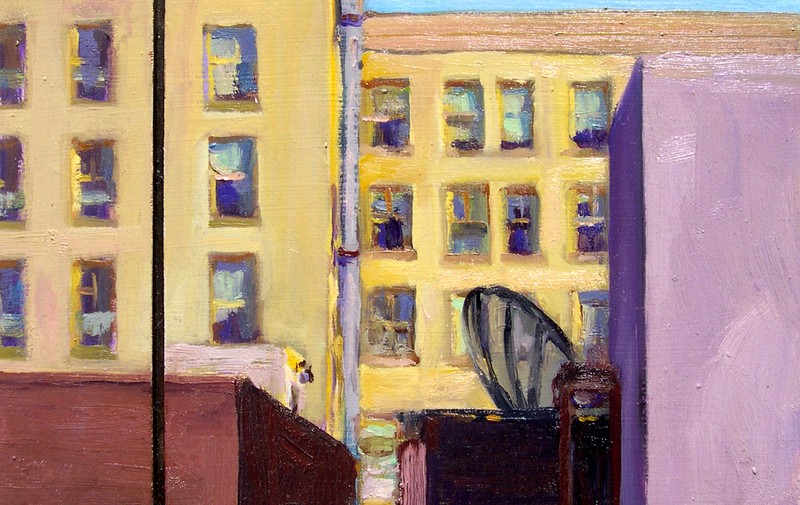 This small 2004 painting is included in the Recent Acquisitions Exhibition at The University of Arizona Museum of Art. On view from March 28th through August 16th 2015. This entry was posted in California, Exhibitions, Landscape Painting, The Spurgeon Paintings on March 28, 2015 by Joe Forkan.